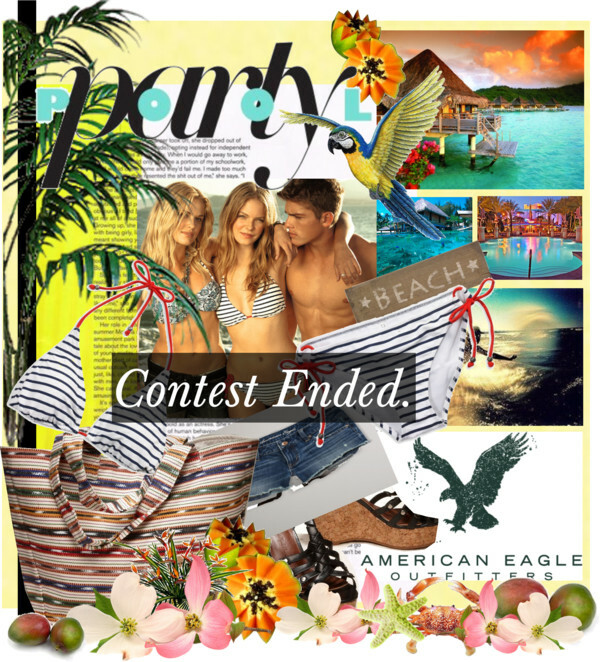 Here is a new contest to make you dream about warm weather, the pool, the sea, sand and sun. Show me your spring break must-haves to look beach chic and party-ready. You could win $1000 or an American Eagle gift card. Create a beautiful look by using at least 2 of the featured American Eagle items. Contest ends on March 5, 2011 at 11:59pm PST.